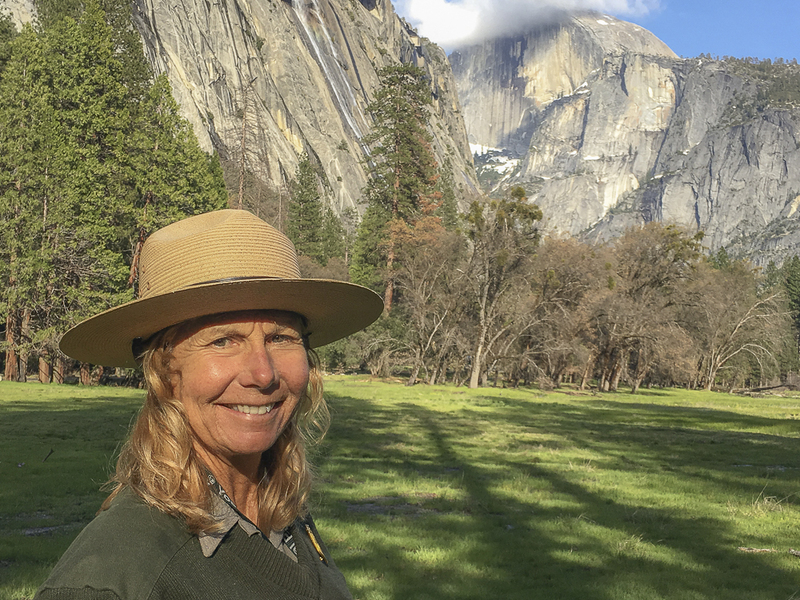 For the fourth Yosemite Can O Peaches show, John interviews another good friend and adventure companion Christine White Loberg of the National Park Service. 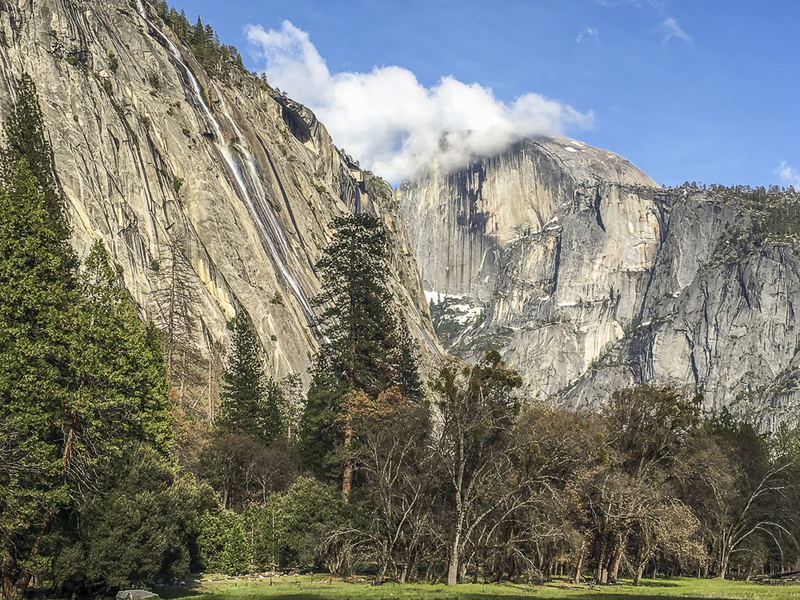 Christine discusses how every day in Yosemite National Park provides fulfillment in her life. She finds inspiration in every walk whether a simple walk through Cook's Meadow (her favorite spot) or a multi day backpack trip into Yosemite's wilderness.